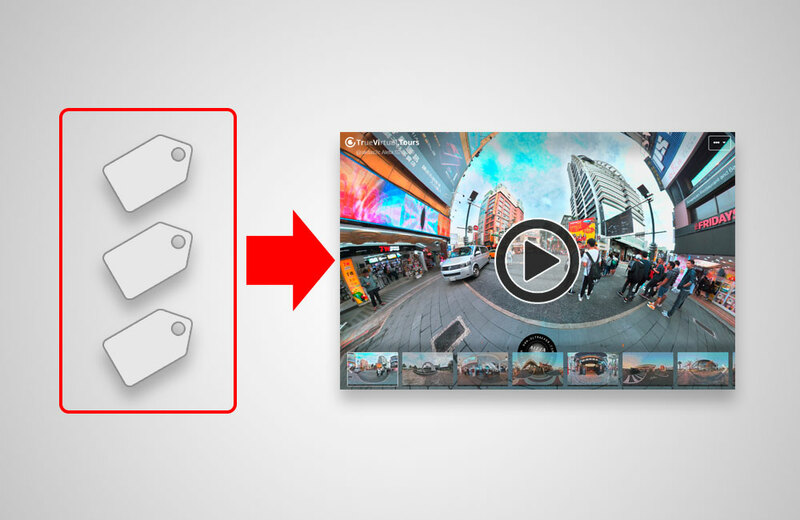 All spherical panoramas that have passed the quality control of 360-degree panoramas are published on the site for free. Coins from the account are written off when the panorama is loaded into drafts and returned after the panorama is published. 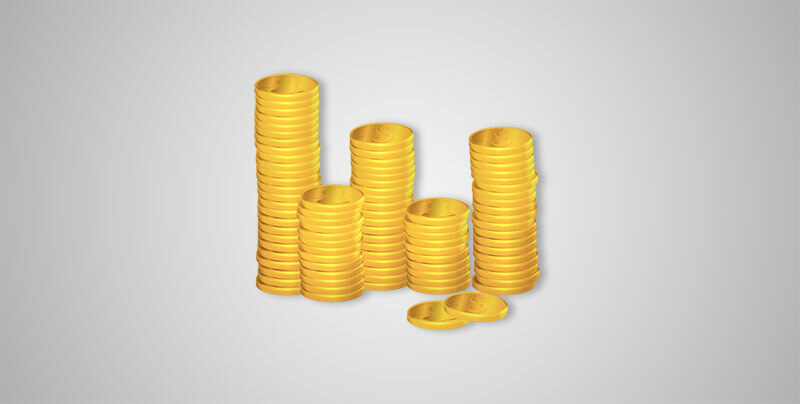 Moreover, if as a result of verification it turns out that your panorama is of very high quality, you will receive additional coins to your account. 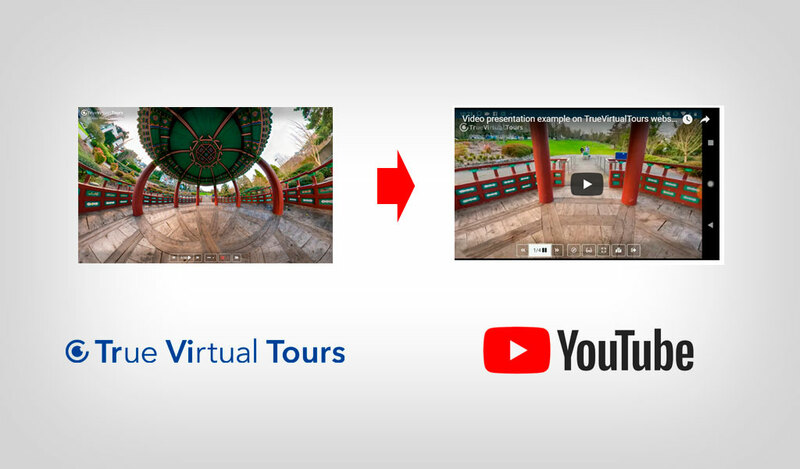 TrueVirtualTours writes off coins from your account only for placing commercial panoramas that are not published in public sections or you upload them into the unpublished section. In addition, coins can be written off your account if you are using the additional functionality of the website - such as possibilities of virtual tours, saving video presentations in mp4 format and so on. Learn more from the following articles: cost of placing panoramas, access to 360° panoramas and articles, cost and income from placement, how to replenish the balance, buy coins.